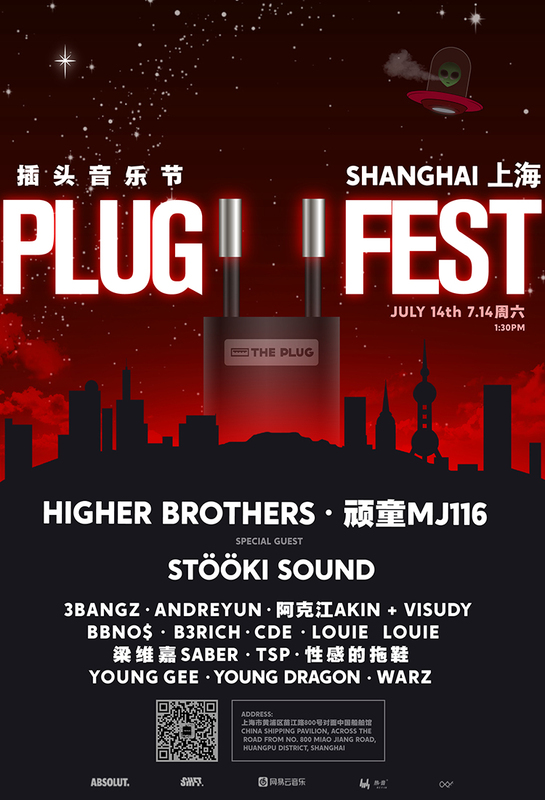 Plug Fest is back! The annual day festival celebrating global and local urban culture was launched last year, and welcomed more than 2,000 attendees with a line-up of premium local and international talent, as well as urban sports, dance and an urban market. This year, they're even bigger. It's a full day with performances from over 16 artists with Chengdu's infamous Higher Brothers, part of Chengdu Rap House and Taiwan's MJ116 as headliners. They've also go London-based Stööki Sound in as special guests, and a bunch more performing throughout the day. Music, food, activities, with a distinctly urban bent, it's a celebration of anything 'urban culture' could possibly encompass.